As we approach the springtime, we are all very outdoor minded. You may be asking yourself now how you can spruce up your yard and your property this season to make time spent outside with family and friends more enjoyable. You might be considering cleaning up or even expanding your patio or adding new features to your yard. If so – and you want a more central outdoor gathering point – nothing beats a fireplace under the stars.An outdoor fireplace is something of a throwback to our ancestors telling stories by the fire beneath the night sky. The only difference is that you can do this now right in your backyard – a place of comfort and relaxation. 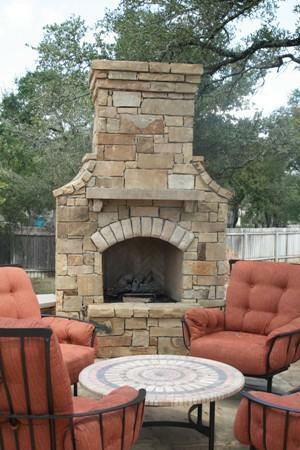 Whether you have a classic fire pit or Mexican-inspired clay fireplace – a chiminea – an outdoor fireplace is an extremely wise investment. It serves as a natural gathering point for you and your guests and, weather permitting, it can be used year-round. Installing a fireplace is more affordable than you might think, and best of all they have very limited upkeep requirements. We have jumped into 2017, and it is time to start planning what style of pool you would like to jump into at your home this year. While it may not be pool season now, the cooler months are the perfect time to start planning ahead for the pool you want at your home this summer.Like fashion, cars and pop-culture, pools go through different trends. Let’s discuss 2017’s hot new trends for cooling down!Vanishing Edge PoolsThe vanishing edge pool has been on the rise for quite some time and is definitely still climbing in popularity. 2017 will most likely see a summer of vanishing edge pools. This style is clean and sleek, with water gently falling over the edge into a catch basin that gives the pool the illusion of merging with the horizon. Vanishing edge pools are commonly associated with resorts, but are an excellent addition for a home with a beautiful view, making every swim a surreal, dreamlike experience. Are you interested in trying to make your backyard stand out from all the rest? One of the most stunning ways to do it is by incorporating a water feature into the mix, and these days, there are many different options for you to choose from. Whether you want to devote a large portion of your property to a large or elaborate new water feature or you just want to add something small that will make a big splash, there are a number of different types of water features that will add value to your property and change the look of the exterior of your home.Water gardens have become very popular among homeowners who want to add ponds to their backyards. These small ponds are designed with just a few fish in them to provide a soothing water feature that is more intimate – perfect for homes where space is at a premium. Another popular option is to create more intricately designed ponds that feature a number of rocks, waterfalls and plant life in and around them, creating a more immersive and unique garden area where you can relax to the sound of flowing water amid the peaceful greenery. 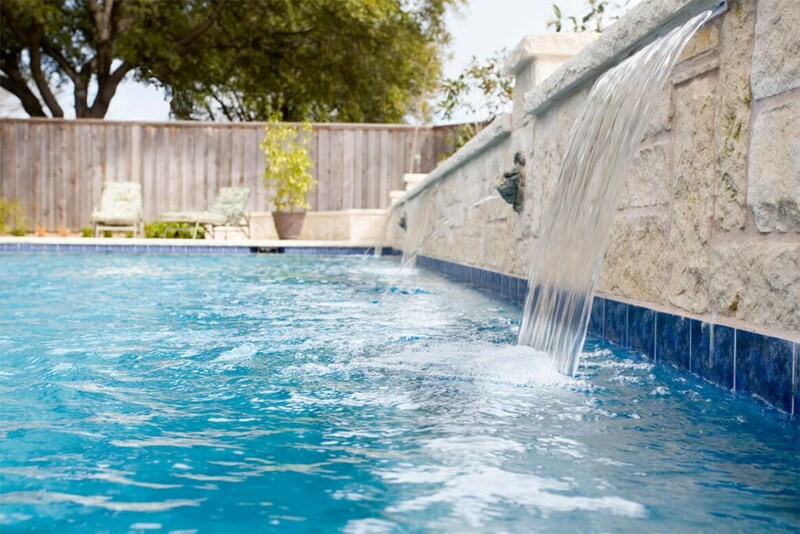 Are you planning on installing a new swimming pool in your backyard? 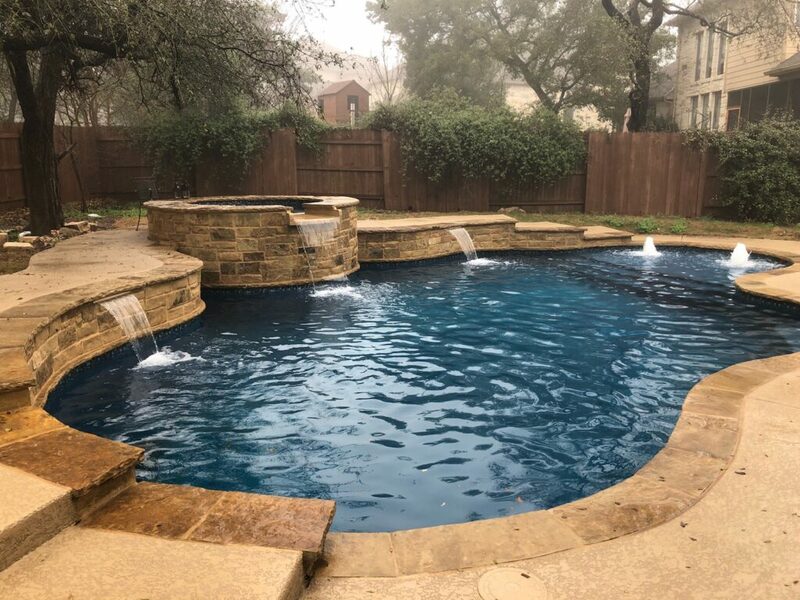 You could put in the same old rectangular or oval-shaped pool that everyone else in your neighborhood has or you could put in something totally unique with a free form pool.Crites Custom Pools has experience building all kinds of custom-made pools, and we can come up with something truly special for your backyard if you want to wow all of your guests and have a unique design for you and your family to enjoy every day.There are many advantages that come with adding a free form pool at your property. 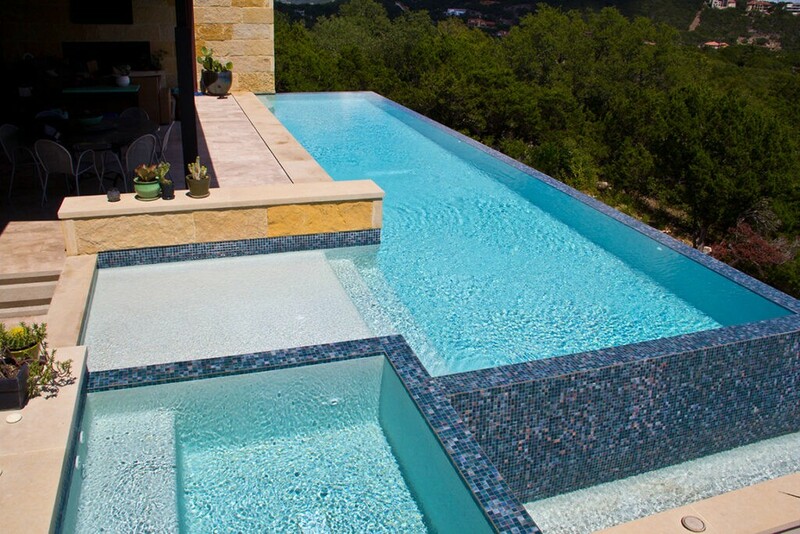 The most obvious one is that you will get to create a pool that takes on any shape that you want it to. You don’t need to be confined to straight lines and 90-degree angles or simple rounded forms when you sit down to design your free form pool. Rather, you can let your mind wander and come up with any design you want. Looking to spice up your pool? Ever thought about a lazy river?